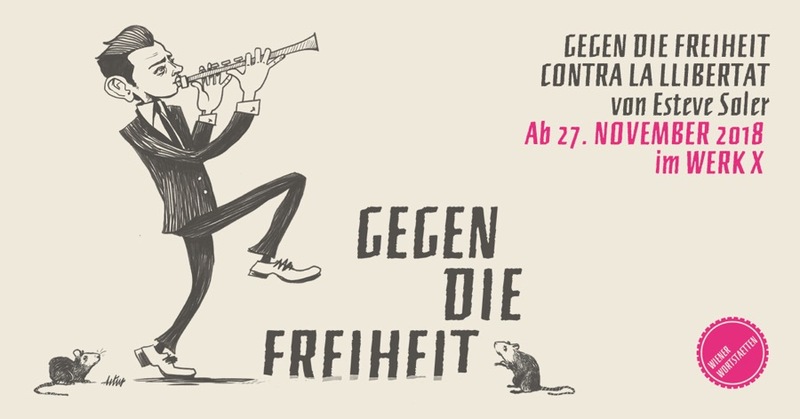 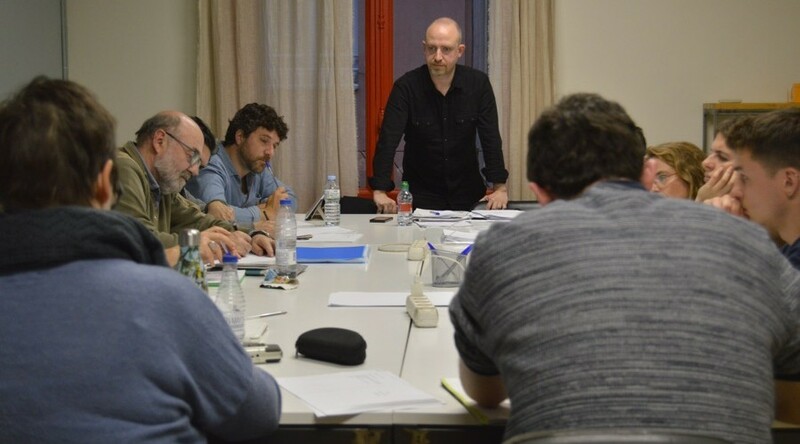 On November 27 the opening of Contra la llibertat by Catalan playwright Esteve Soler took place at Wiener Wortstaetten. 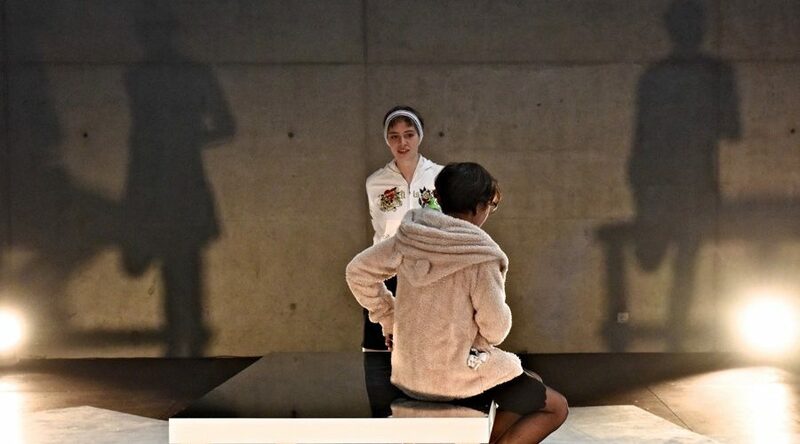 Director: Hans Escher Dramaturgy: Bernhard Studlar Production: Martina Knoll in co-production with Werk X Theater with Elisabeth Findeis, Saskia Klar, Burak Uzuncimen, Daniel Wagner, Heinz Weixelbraun Here below we publish some pictures of the event. 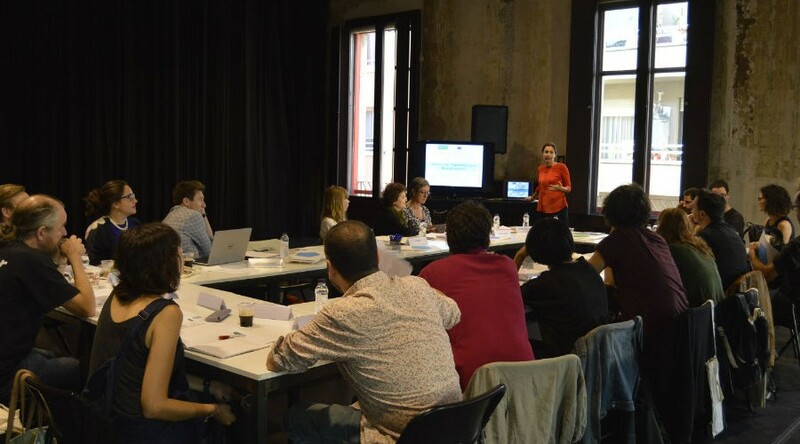 In this photo gallery we publish the images of the workshop held by the Spanish author Esteve Soler from 15th to 31th January 2018, at the Sala Beckett in Spain.